A Girl and Her eBooks: The Rio Affair (The Dangerous Affairs Series) by Taylor Lee - $0.99 Goodie! 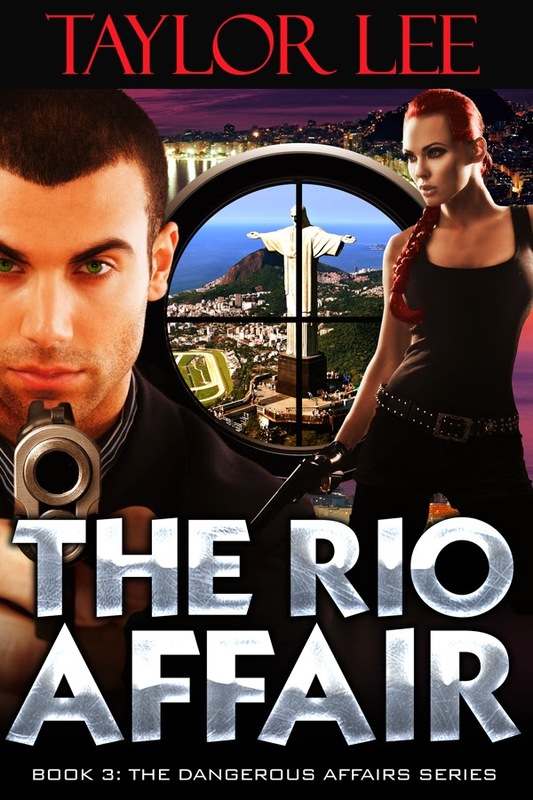 The Rio Affair (The Dangerous Affairs Series) by Taylor Lee - $0.99 Goodie! The Eagerly Awaited Book 3: in Taylor Lee’s #1 Best Selling Dangerous Affairs OMNIBUS Collection. Nicki and Rafe head undercover to Rio de Janeiro, the beautiful city on the bay--which happens to be the 5th most dangerous city in the world. The charmingly dangerous international Drug King-pin sets his sights on Nicki.